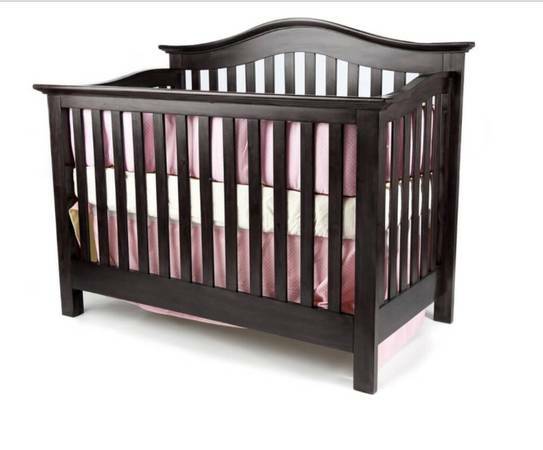 Free Giveaway : Munire Crib/Toddler Bed/Double Bed - GiftsDetective.com | Home of Gifts ideas & inspiration for women, men & children. Find the Perfect Gift. This was originally an expensive piece of furniture by Munire that was well built. Dark brown and made from real wood. Overall good condition with a few scratches on the front rail. No pets and no smoking.